How can you provide a financially sound future for your loved ones while avoiding estate planning or even making a will, unsure about how to effectively plan for the disposition of your assets? What is a community property state? What are the disadvantages of intestacy? What is the fair market value of an estate? What is the generation-skipping transfer tax? 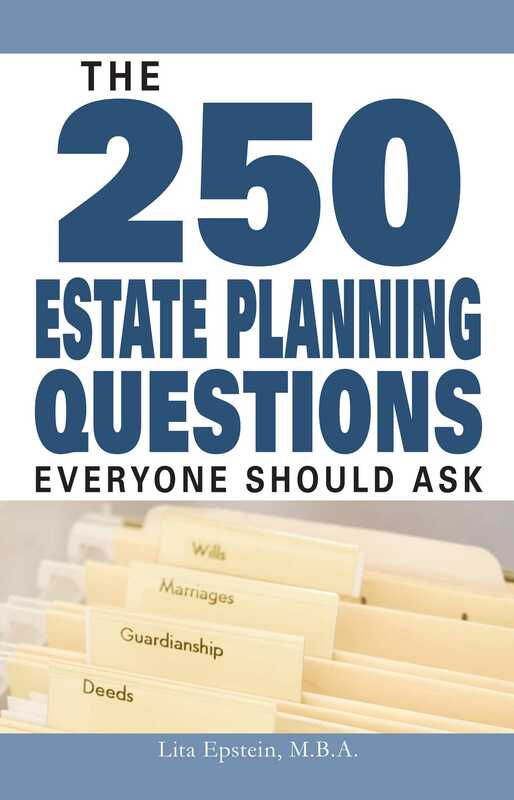 With this book at your side, you can use the estate and tax laws and options to make sure you’ve made the best allotment of your property. And when you’ve done that, you can face the future with confidence, knowing your heirs and family are provided for.